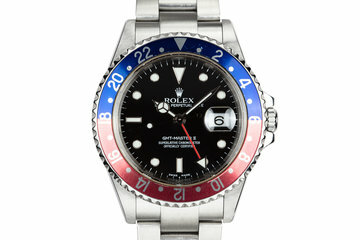 1984 Rolex GMT-Master 16750 "pepsi"
Excellent case that has previously been polished and shows light wear from use. 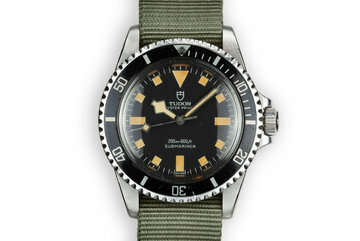 Comes with an excellent “Pepsi” bezel insert. Excellent 78360 bracelet with 13 links and 580 end links. 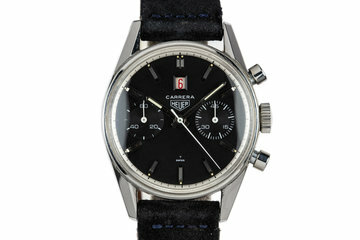 Excellent black SWISS only service dial with matching hands. Thanks Jacek and your Sales Team for your awesome prices and the exceptional Customer service! 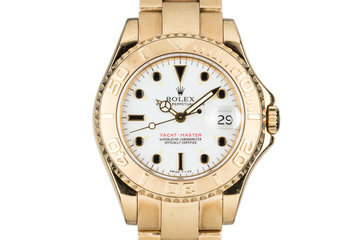 I will be buying 2 more Rolex watches from you guys this year. Cheers! 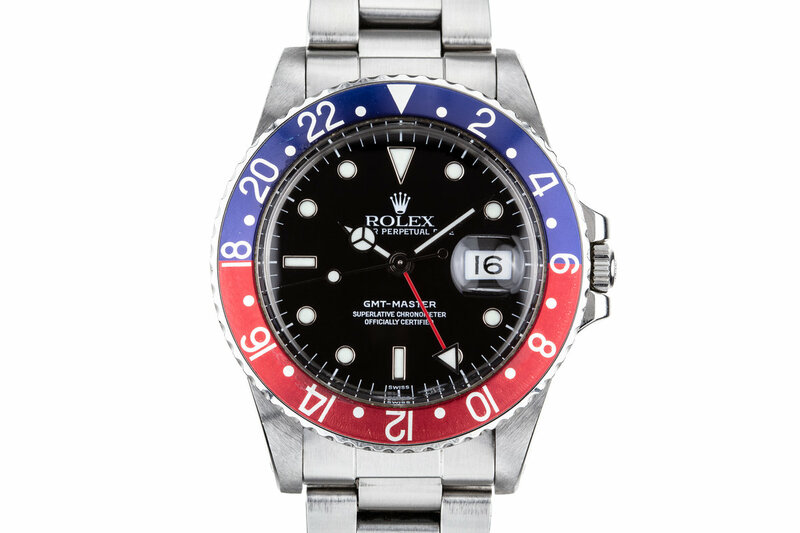 If you are looking at buying a Rolex watch, from a vintage Rolex to a newer Rolex, don’t look anywhere else, I highly recommend that you buy from HQ Milton in San Francisco. You will be glad you did! 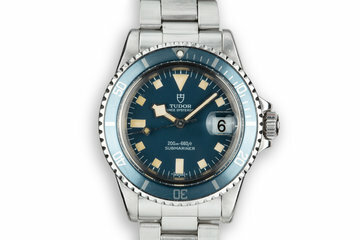 In general, there are a lot of low-integrity people dealing in high-end watches looking to take advantage of new/budding collectors who want to buy their first or second serious timepiece. HQ Milton is the opposite of that. My entire transaction with this group was professional, speedy, and honest, and the price was very fair. HQ Milton is an excellent business. Buy with confidence. Working with Jacek, Scott, and Kazu was an excellent experience. They worked with me on a trade and gave me an excellent price on a Rolex. 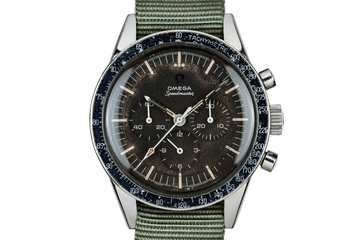 The Rolex was in amazing condition just as described. I’m amazed at how quickly I got responses from Jacek too. For as busy as he is, I never felt like he was dealing with anyone other than me over the course of the several day transaction.